I really hope you find it useful! Eating ‘plant-based’ has been a growing trend over the last few years and it’s only going to get in 2017. 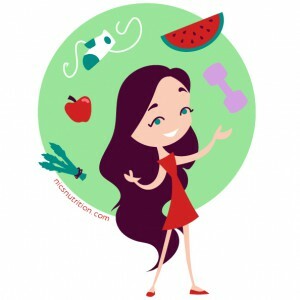 In general, plant-based eaters don’t label themselves as ‘vegetarian’ or ‘vegan’, instead they prefer to say that they are eating more plant-based sources of protein such as beans, pulses, nuts, tofu, soya and Mycoprotein in place of meat, swapping whey protein for hemp and/or pea protein, and switching to plant-based drinks and yoghurt alternatives in place of dairy milk, yoghurt and cheese. Replacing animal (derived) proteins with plant-based alternatives has been shown not only to help to reduce the risk of lifestyle diseases such as cardiovascular disease and many cancers but it is seen as the only way forward for a more sustainable planet (check out more information here, here, here and here). Government and World Wide Fund for Nature (WWF) reports are focusing on the replacement of animal proteins with plant-based alternatives to reduce greenhouse gas emissions and help with food shortage (check out more information here and here). 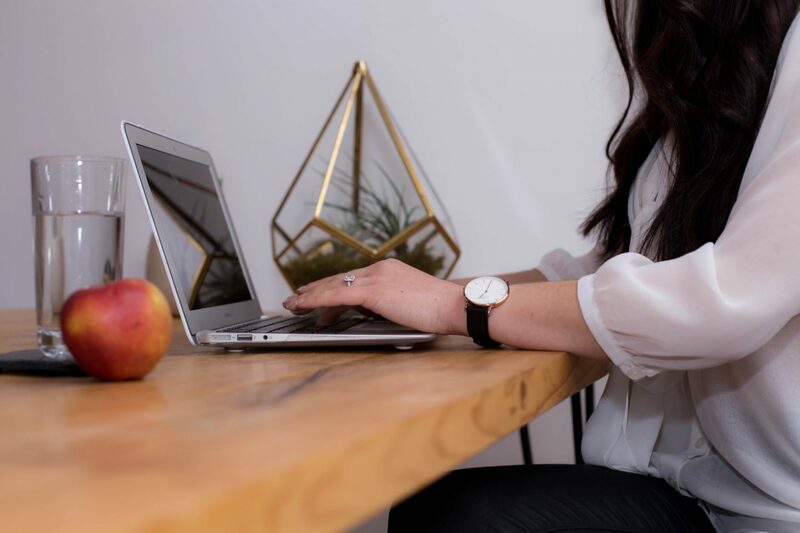 Additionally, diets higher in plant foods are also associated with better weight management, possibly thanks to plant-based proteins often providing fewer calories and more fibre (check out more information here). Plant based proteins have also been shown to be as equally effective when it comes to muscle mass/strength in comparison to animal-proteins (check out more information here). To summarise, consuming more plant-based protein seems not only beneficial to health, but to the environment too. Ideally two thirds of our diet should come from plant foods and one third from animal based products (so you don’t need to cut out meat altogether, just cut down on it!). 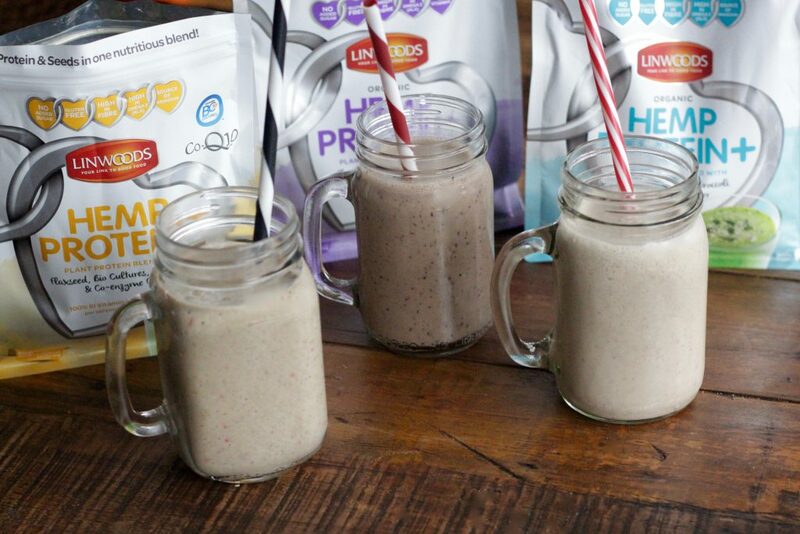 Hemp Protein+ is the latest ingenious product from Linwoods. 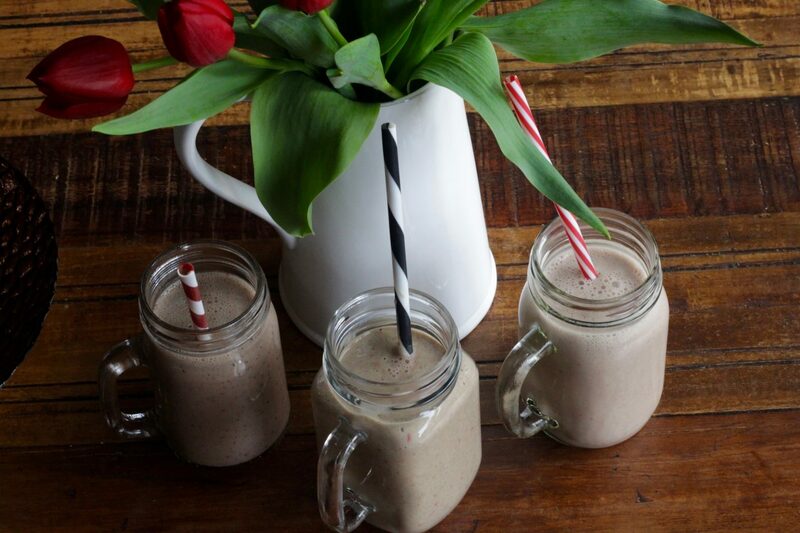 It’s a mixture of hemp and pea protein with a whole host of other healthy ingredients such as flaxseed, chia seed, cocoa powder and spinach which provide added fibre and healthy fats as well as vitamins and minerals. There’s no artificial flavourings or added sugar and the products are both dairy and gluten free. Hemp protein provides 16 of the 22 amino acids (the break down of protein) and 8 out of the 9 essential amino acids, and you can add Hemp Protein+ to smoothies, smoothie bowls, juices and yoghurt drinks. Each 30g serving provides at least 15g of plant-based protein and around 120 calories. 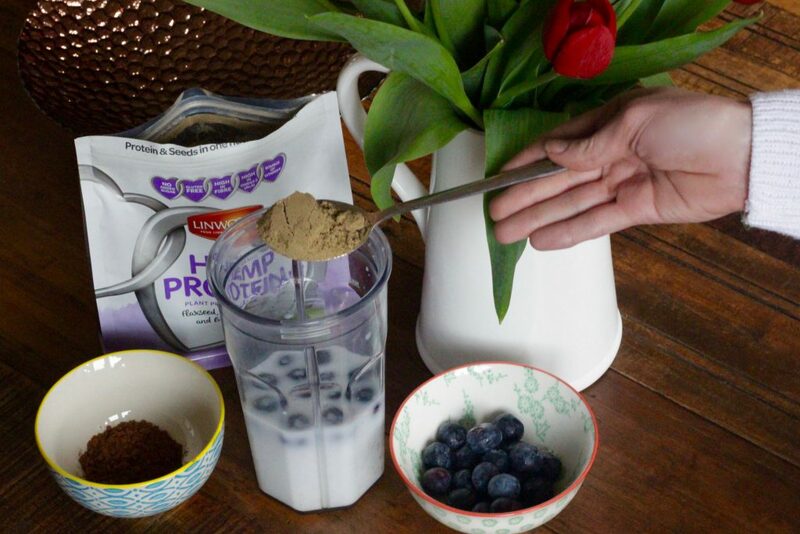 Linwood’s suggest that you can add banana, ginger, honey, blueberries, yoghurt and/or spinach to your Hemp Protein+ smoothies but I prefer a much more simple approach, mainly because I find that hemp protein has a much stronger taste to it in comparison to whey protein. 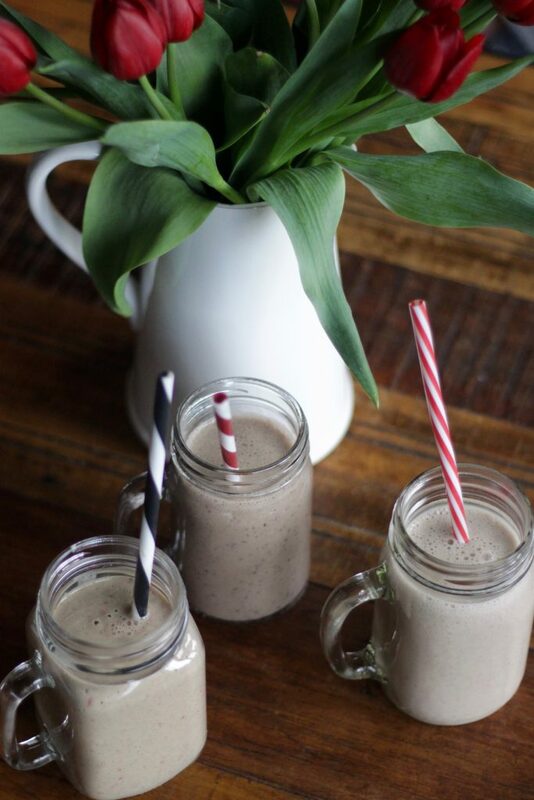 Here are the three ways which I love to enjoy Hemp Protein+; for each smoothie recipe all you need to do is all the ingredients (milk alternative first) to a blender and blend until smooth! Serving over extra ice is optional and if you click the red links below you can find out more about the benefits of each ingredient! 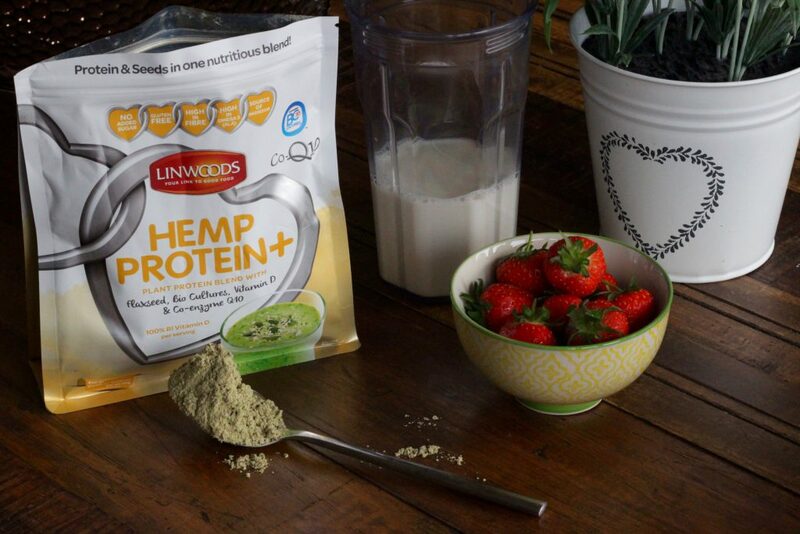 I honestly want to say a massive thumbs up for these new products from Linwoods – it’s hard to get a great tasting, and nutritional amazing product containing hemp but I think they’ve cracked it!! 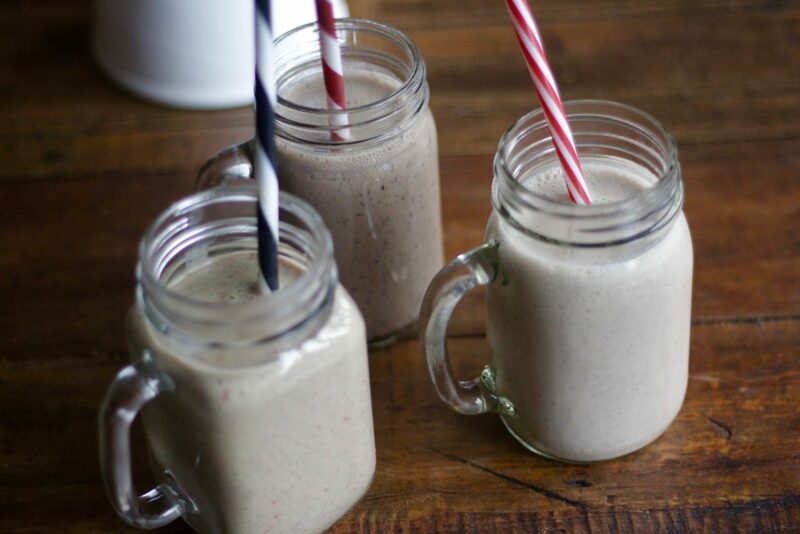 Do let me know if you give Hemp Protein+ or any of these recipes a go – I would love to see pictures! 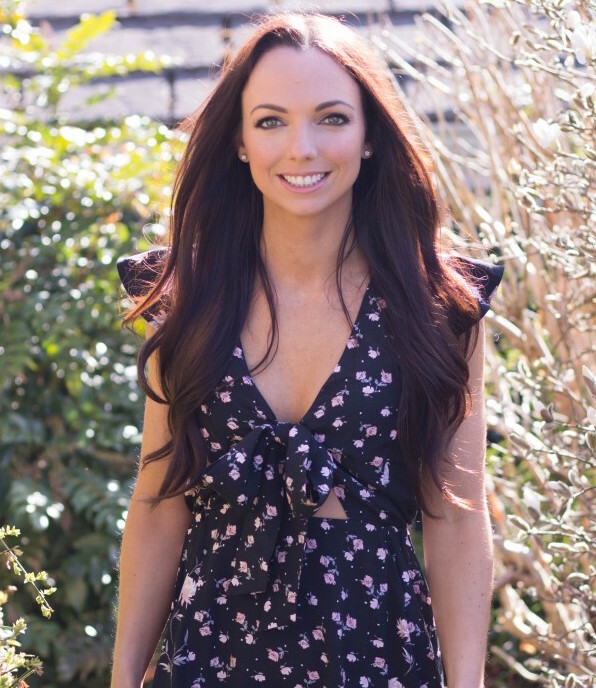 *I am an ambassador for and work with Linwoods because I believe that their products are nutritional healthy and delicious too. All reviews are always 100% honest and are my own words. 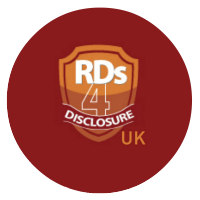 Please read my disclaimer page for more information on product collaborations. Next Post Getting Children to Eat 5 a Day! Looks awesome actually. I usually use pumpkin seed protein powder but have always been intrigued by hemp, just never got round to trying it. You’ve motivated me to!